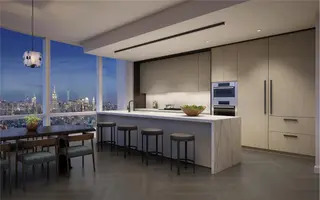 Tribeca's forthcoming 62-story residential condominium at 111 Murray Street will become a fixture in the downtown Manhattan skyline. 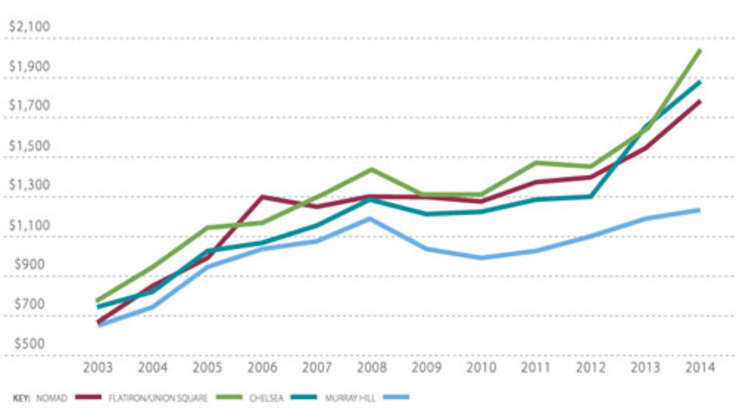 Downtown Manhattan's next cloud-buster is on the rise. 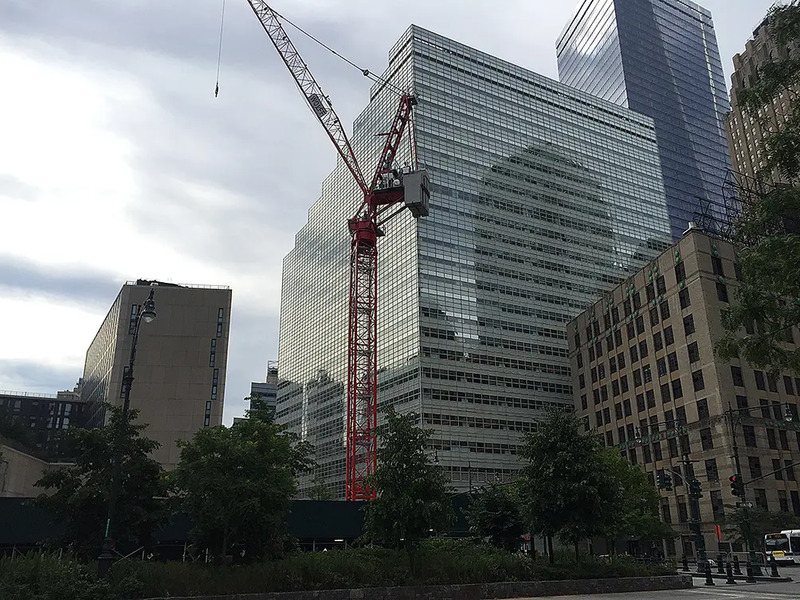 Last week the construction crews at 111 Murray Street erected a stalwart red crane symbolizing the forthcoming ascension of a 62-story, 810-foot condominium tower at the corner of Murray and West streets. 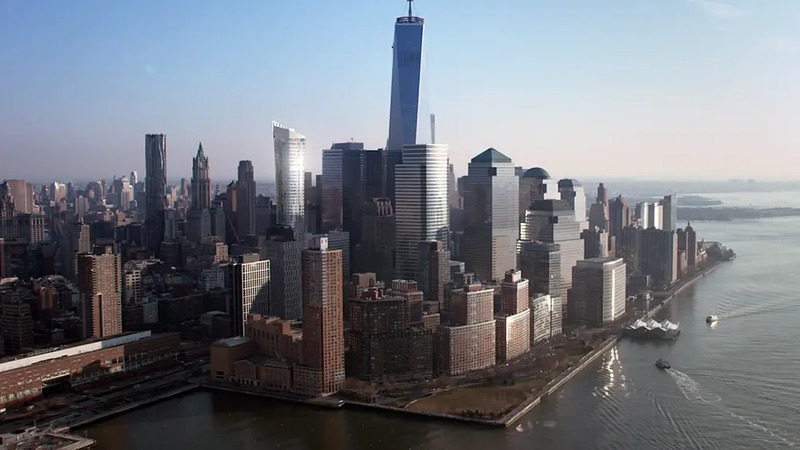 Anticipated by some to become "the most elegant addition to the downtown skyline in decades," the svelte skyscraper was designed by the accomplished architects at Kohn Pedersen Fox. The curvaceous tower will be wrapped in glass and culminates into a flared illuminated crown. Last week a crane was erected on the site located at the corner of Murray Street and West Street in Tribeca. 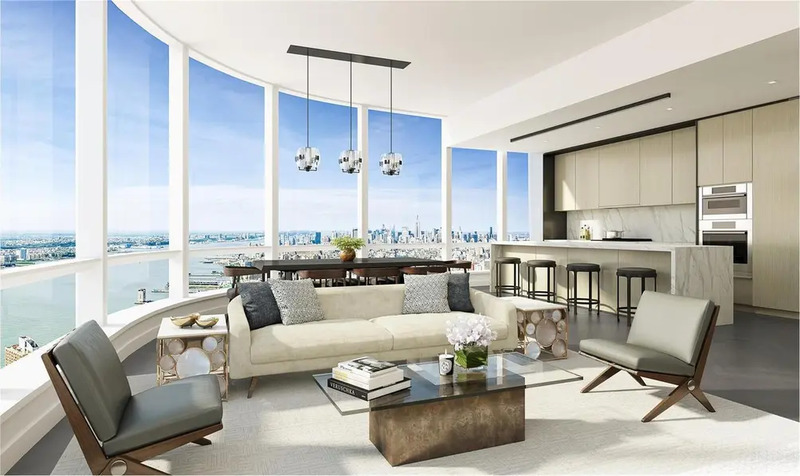 Inside, 157 residences ranging from one-bedrooms to full-floor penthouses stock the tower. Designed by AD100 designer David Mann, homes feature custom Molteni kitchens with white oak cabinetry, a Calacatta Borghini marble island, Dornbracht fixtures, and appliances by Wolf, Miele, and Sub-Zero. 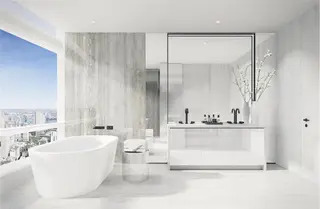 Master baths will provide freestanding bluestone soaking tubs positioned to enjoy spectacular views out of the tower's full-height windows. Bathrooms are also outfitted with radiant heat floors, travertine stone slab feature walls, and custom white-marble double vanities with Dornbracht fittings and fixtures. Interiors are from designer David Mann. 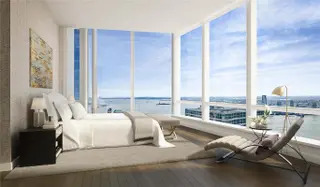 Homes will range in size, from one-bedroom units to full-floor penthouses. The more than 20,000 square feet of amenities and public spaces are designed by the acclaimed Rockwell Group with Edmund Hollander as the landscape architects. 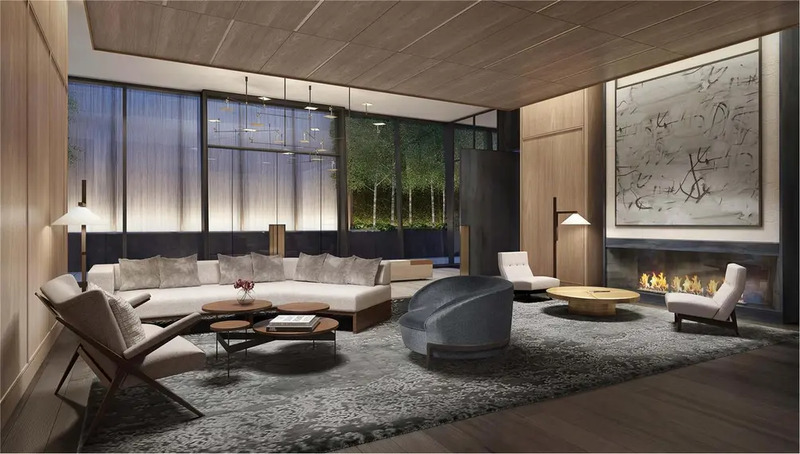 From a lush plaza that sets the building back away from the street, residents will be greeted with a double-height lobby that will lead to a series of amenity spaces that include a patisserie, dining room, and private garden. 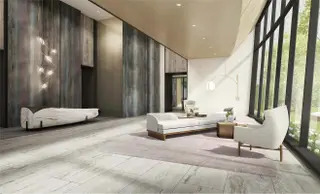 A second floor of amenities will provide a 3,000 square foot fitness center, a Turkish bath, a 75-foot lap pool, and a separate children’s splash pool with interactive sprinklers. The tower is being developed through a joint-venture between the Fisher Brothers, New Valley and Witkoff Group, who in 2013 paid more than $200 million for the property formerly owned and occupied by St. John's University. 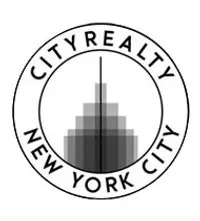 The development abuts the Minskoff Equities-developed 101 Warren which contains a Whole Foods supermarket and the popular cycling venue Soul Cycle.